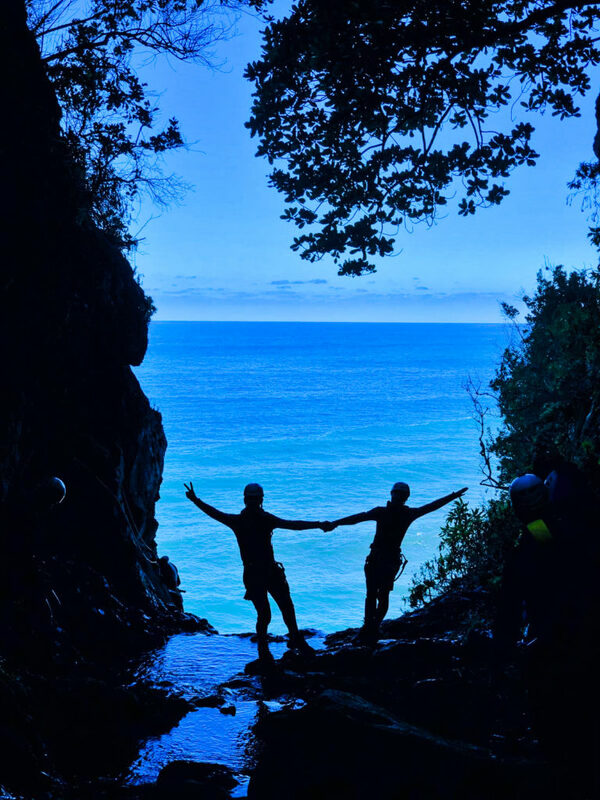 A journey into the wild. 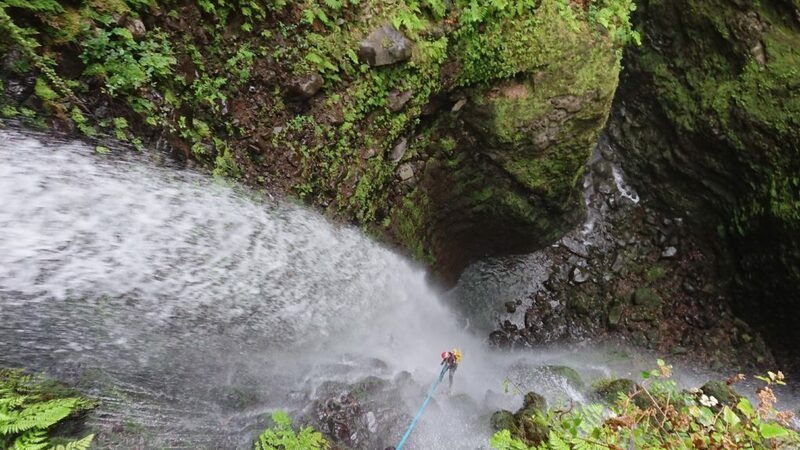 This level of canyoning is only suitable for the highly demanding. 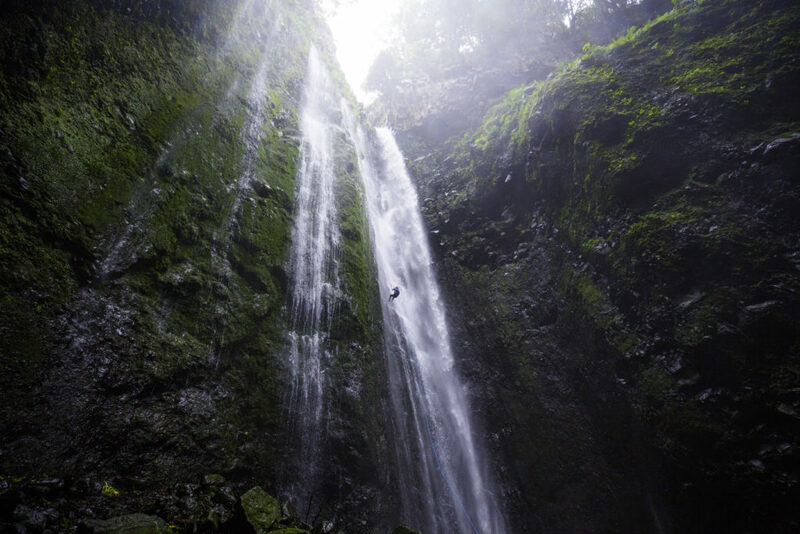 It’s a wild adventurous journey into the depths of Madeira’s gorges and it’s extremely remote spots, in the only way possible to access it. 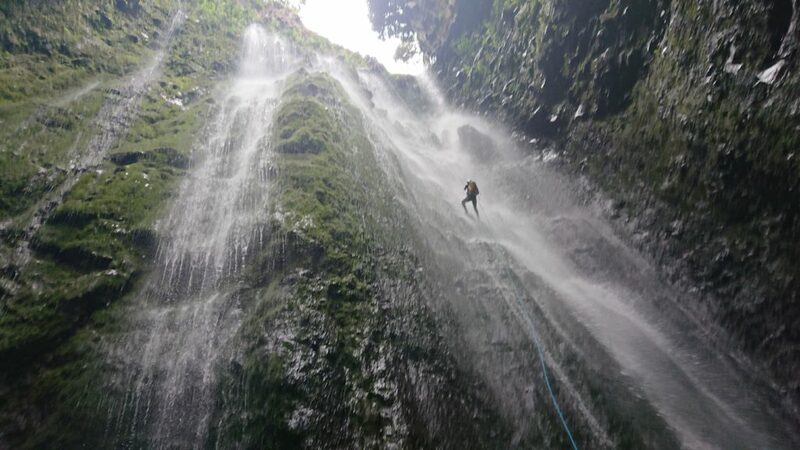 This is the perfect level for those who don’t possess any type of specific canyoning formation but have past experiences in the activity or related rope activities, and are both physically and mentality capable of withstanding the particularities of this advanced level. 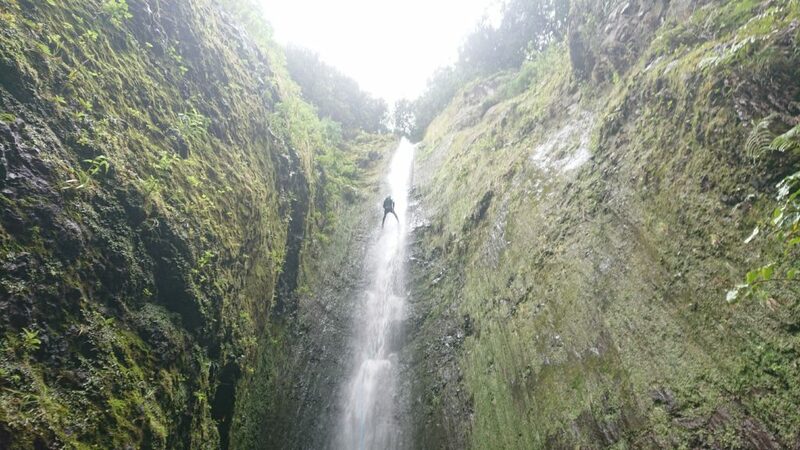 Long walks, big waterfalls, many hours of canyoning all of this and much more will be available.